WELCOME TO KORELL & FROHLIN, L.L.P. Korell & Frohlin, L.L.P. 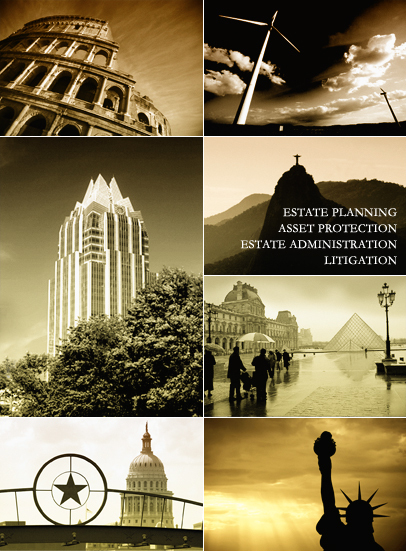 is a specialty law firm with concentrations in family wealth preservation and estate planning, domestic and international asset protection planning, estate and trust administration, taxation, commercial litigation, and fiduciary and trust litigation. Located in Austin, Texas, with secondary offices in Dallas/Fort Worth, Amarillo and Vail, the firm serves clients across the U.S. and around the world.